We are looking forward to be your indispensable partner, we will surprise you for exceeding your expectation. Â Â Â We do not have MOQ for wedding dresses. We accept custom-made servicefree of charge, but it will take 30~40 days to finish it. Q : Can I modify your designs,such as add sleeve, change the lace, change the zipper to lace up, etc? 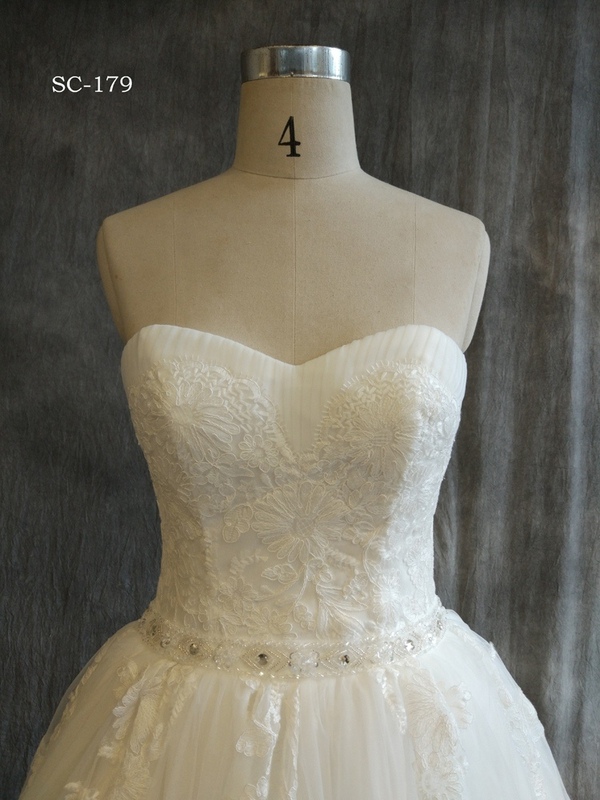 Â Â Â Â Â Â Yes, you can modify our designs, but our designers would check if the dresses can beÂ modified as what you want. You also need to pay the extra cost for the modification. Q:Is OEM service available for you? Can you put my labels on my dresses? 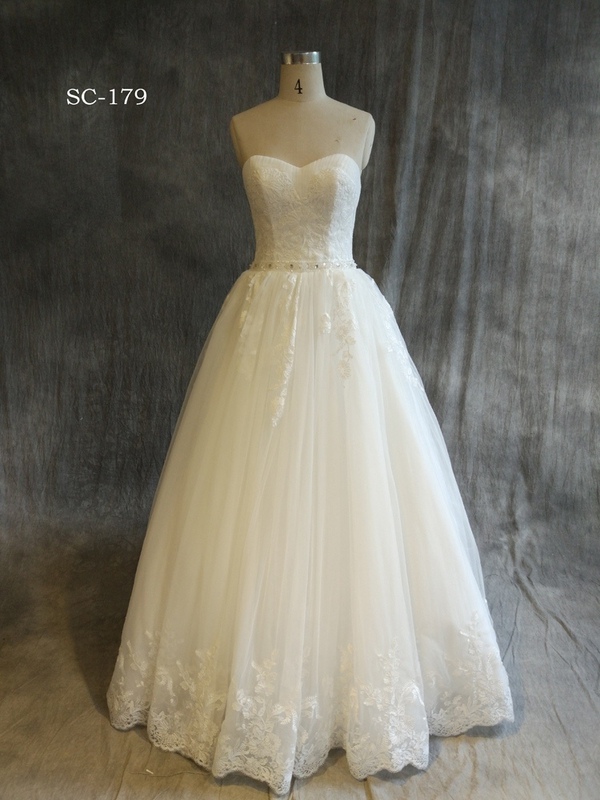 Â Â Â Â Â Â OEM service is available by us, all our wedding dresses are without labels. If you want to put your own labels, You may send your labels to us or we can help you make your labels in China by our labels suppliers with MOQ requested which cost will be covered by you. 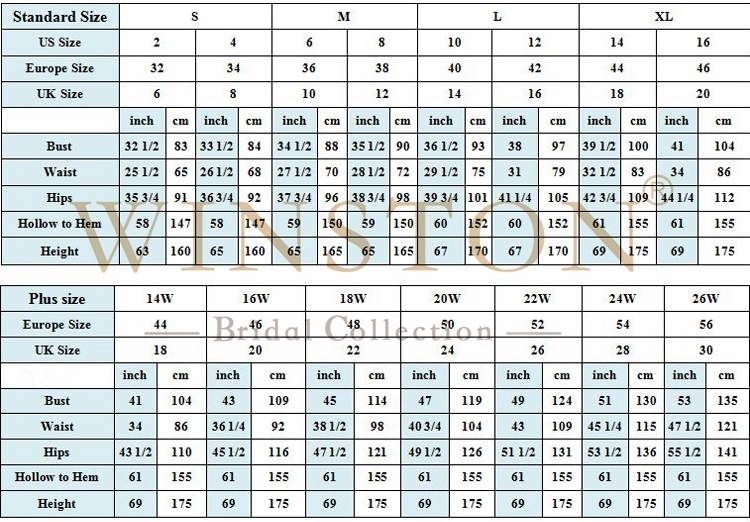 Â Â Â Â Â It will take 30-35 days for few samples;35-45 days for 20-100 pieces regular orders. 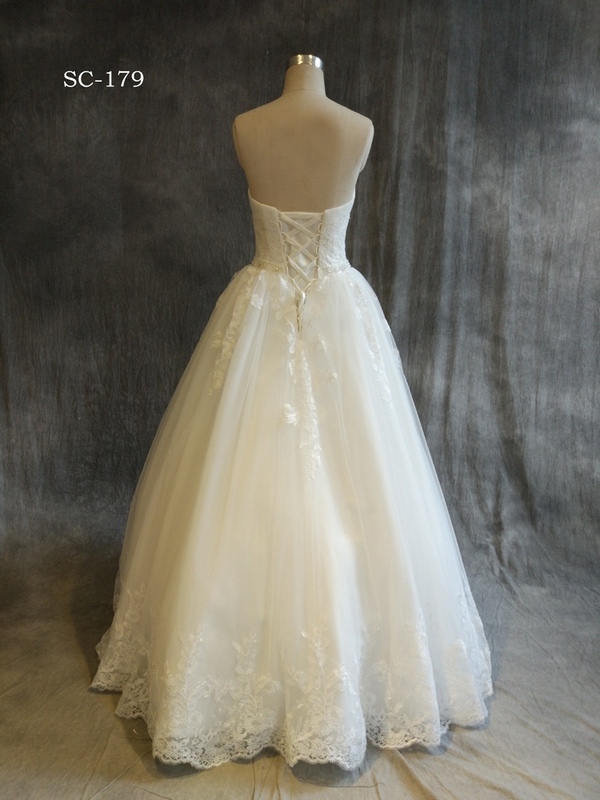 We willÂ do our best to help you if you need the dresses urgently. 3 - 7 days by DHL, Fedex or UPS from China to your office.50% deposit before prodcution; 50% rest before shipment by Bank Transfer or Western Union. Q: What if the quality problems occur? Who will bear the shiping cost if my dresses need to be modified? Â Â Â Â We will bear all the shipping cost if the products are not as advertised.You have 7 days toÂ contact us and 30 days to return it from the shipment received date for quality problem. If this item is in your possession over 7 days. It is considered used and we will not issue you a refundÂ or replacement. There are no exceptions! Q: What if the dresses you made do not satisfy me and I don't want the dresses? Â Â Â Â Â Upon receipt of the item in its original condition and packaging with all componentsÂ and accessories included, we will refund you buying amount or you may choose to have aÂ replacement.Please read carefully above listed policies as we will consider you have agreed all of them upon ordering on Alibaba.